Hulu and Annapurna Pictures have signed an output licensing agreement which will grant Hulu pay one window streaming rights to films released by the producer and distributor. 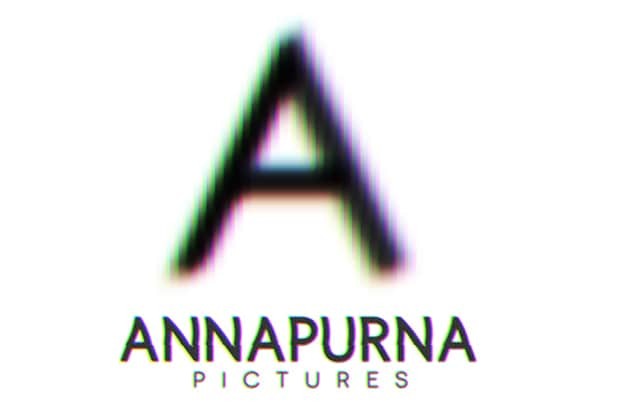 The multi-year pact will guarantee that future films released by Annapurna will stream exclusively on Hulu following their theatrical release, both companies announced Thursday. This deal marks the biggest film output licensing agreement for Hulu and a first-of-its-kind agreement for Annapurna. Annapurna’s big upcoming release is Kathryn Bigelow’s “Untitled Detroit Project” which is set for release on Aug. 4. The film adaptation of Maria Semple’s “Where’d You Go, Bernadette,” directed by Richard Linklater, is also an upcoming project. “We are thrilled to have found a forward-thinking partner and home for Annapurna’s films in Hulu and are excited that the work of our filmmakers will be available and easily accessible for audiences on this amazing platform,” Annapurna President of Distribution Erik Lomis said. “Annapurna Pictures has developed a well-known reputation of delivering standout, award winning films year after year. 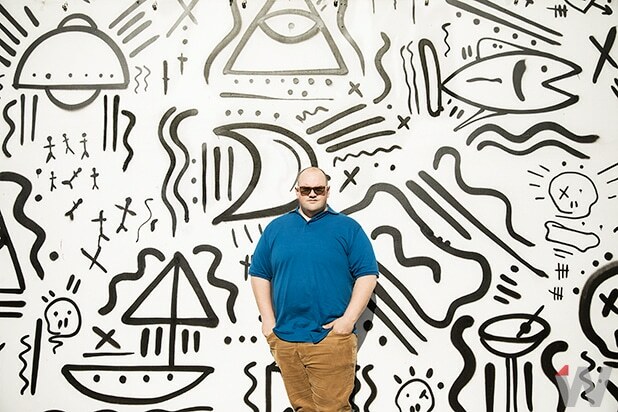 These are exactly the types of titles we look for to expand our film offering, and we are confident that our viewers will love watching their future slate of releases on Hulu,” Craig Erwich, SVP and Head of Content at Hulu added. Founded by Megan Ellison, Annapurna Pictures has produced movies like “Zero Dark Thirty,” “American Hustle,” “Her” and “Sausage Party.” In the past, Hulu has signed pay one window output agreements with independent distributors like IFC Films and Magnolia Pictures. Hulu also recently signed deals with EPIX and the Walt Disney Studios. Chris Corabi, Josh Small, and Don Hardison negotiated the deal on behalf of Annapurna.